Pianist Dan Banks’ second album takes a step further on from his debut recording in which he deployed the same personnel as here. On the impressive Two in a Box (2017, self produced), there was a distinct nod towards the Blue Note era and specifically some of that label’s totemic protagonists such as Herbie Hancock, Hank Mobley and as heard on its title track, Horace Silver. However, whilst Simulated Cities begins in full BN mode with “Second Line Sidestep”, a lively blues in the Lee Morgan mould, there’s already a perceptible change, detectable in the ballad “Changing States”. Although the lively “ETR 500” is a reversion to the straight-ahead hard bop of his first album, this nevertheless serves to reinforce Banks’ talent for composition – all the tracks on both albums are self-penned – and his ability to lovingly emulate music from a quintessential period of jazz. The serpentine “Vistas of Shangri-La” takes a different path, with a cerebral tune evinced by Roberto Manzin’s tenor and followed by Paul Higgs on trumpet. The title track is clearly a memorable standout, Banks employing a repeated emphatic chord pattern that sounds a little like McCoy Tyner. Indeed the whole track has a Coltrane-esque feel to it. “Prince of Sorcery”, underpinned by subtly questioning piano chords, is reminiscent of Miles Davis’s second great quintet, but is less abstract and more immediately compelling. “Samba de Primevera” is anchored around a catchy ostinato bass line and a sprightly melody imparted by the horns, delivering a satisfying close to the album. Banks was originally self-taught but took a masters degree in performance from the London College of Music where he’s now part-time lecturer on its MMus course. His influences are broad and range from The Beatles to Bartok but his jazz influences, as a pianist, are focused: Keith Jarrett, Herbie Hancock and Chick Corea (in the latter’s case there’s a special interest as he’s focusing on Corea as the subject for a PhD thesis, currently underway). Judging by this second excellent offering, Banks’ star is indubitably rising in the jazz firmament. 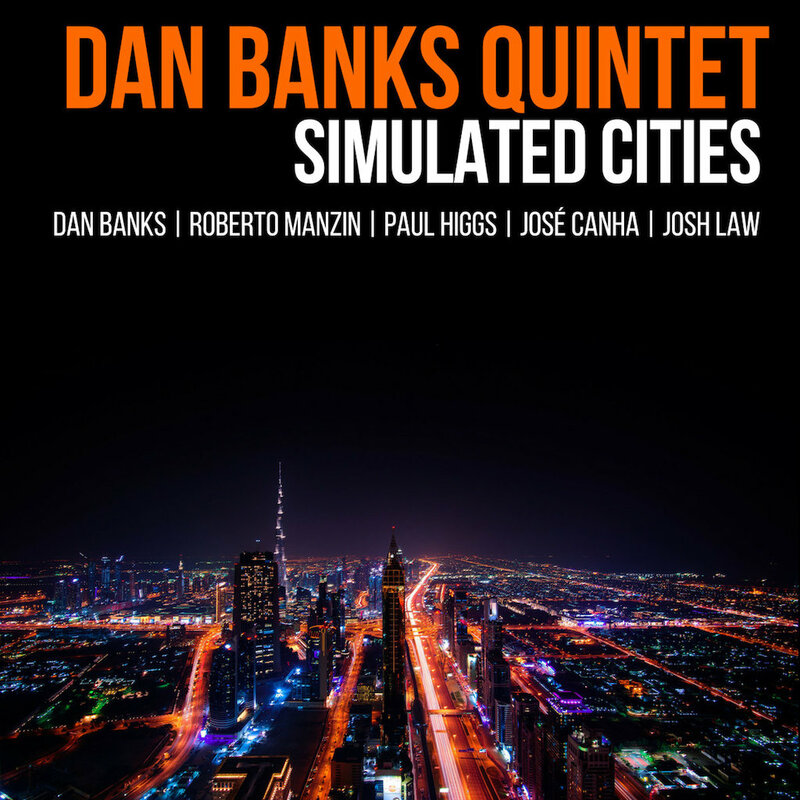 Banks (p); Roberto Manzin (ts); Paul Higgs (t); José Canha (b); Josh Law (d). "...reinforces Banks’ talent for composition and his ability to lovingly emulate music from a quintessential period of jazz".